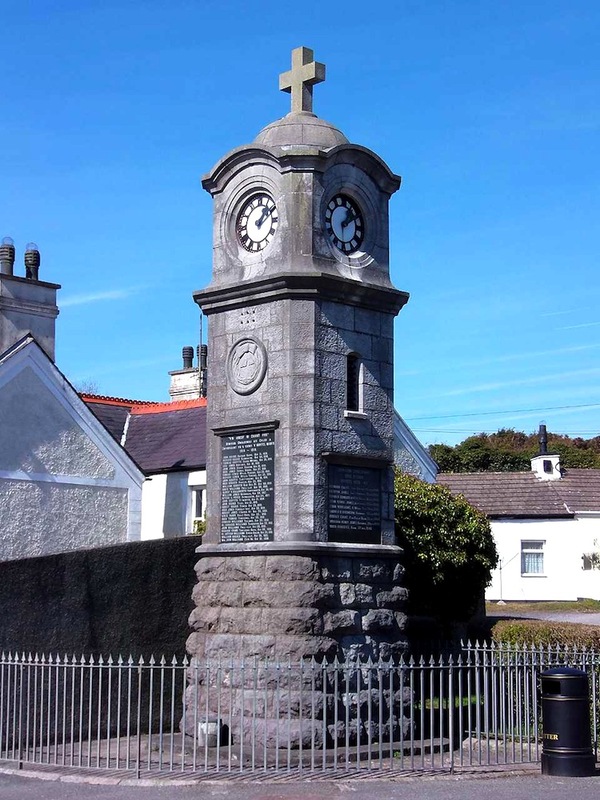 The memorial clock tower in the centre of Gwalchmai was constructed by John Griffiths of Llangefni. Money was originally raised by local parishioners and an official dedication ceremony took place on July 2, 1926. 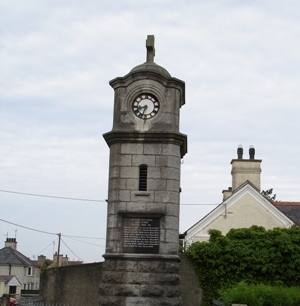 The monument commemorates the 30 young men from the parish who sacrificed their lives during the First World War, and latterly the nine men who died during the Second World War. 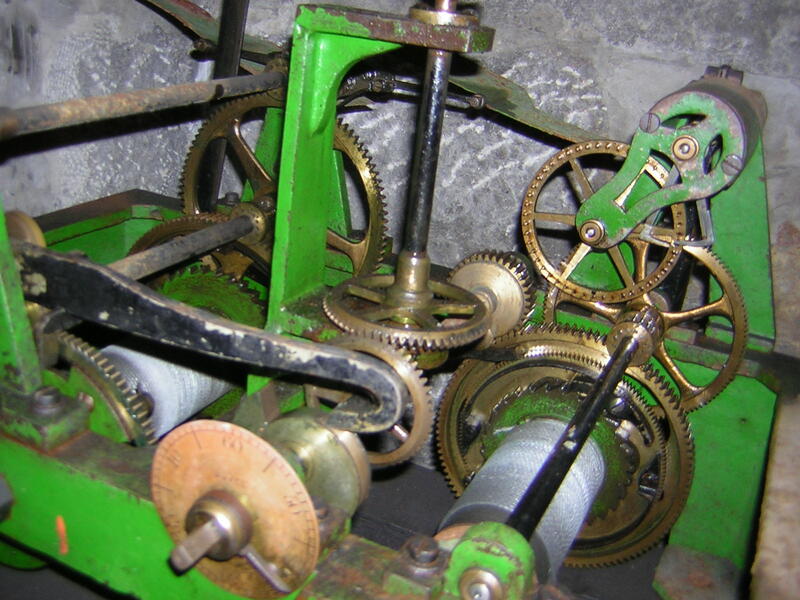 The clock mechanism and dial were made by J B Joyce & Co, now part of the Smith of Derby Group. 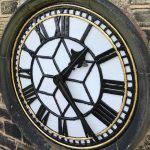 They have been regularly serviced by J B Joyce and Smith of Derby but after around 90 years timekeeping had become erratic and several of the original glass dial segments had been replaced with acrylic and others were broken. Dials were taken to our Derby workshop for a full restoration. 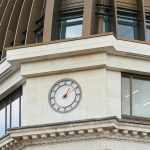 This comprised removal of all glazing, bead blasting the cast iron frames to remove the rust, applying a zinga primer undercoat and a finish in black gloss. All new acrylic glazing was cut, applied and sealed in place. The movement and transmission to the dials and the bell strike hammer were overhauled, with a new pulley and weight cables fitted. The overhaul took place in the autumn of 2014 and with Remembrance Sunday fast approaching it was a close call getting the clock ticking and most importantly striking the bell in time for the 11 o’clock ceremony.